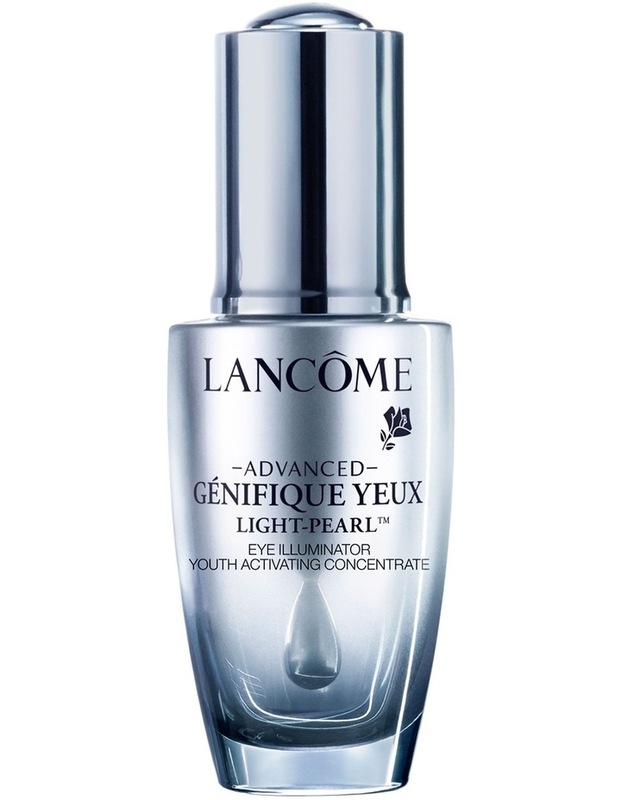 Lancome's NEW Advanced Genifique Yeux Light Pearl concentrate is an eye serum that works to create bigger, more youthful eyes. It helps to reduce dark circles, diminish eye bags and make eyes appear larger. The applicator features an ergonomic massage pearl and an elastomer link for ultimate flexibility and comfort. The light-infused formula contains resin microbeads to deliver a soft focus effect.